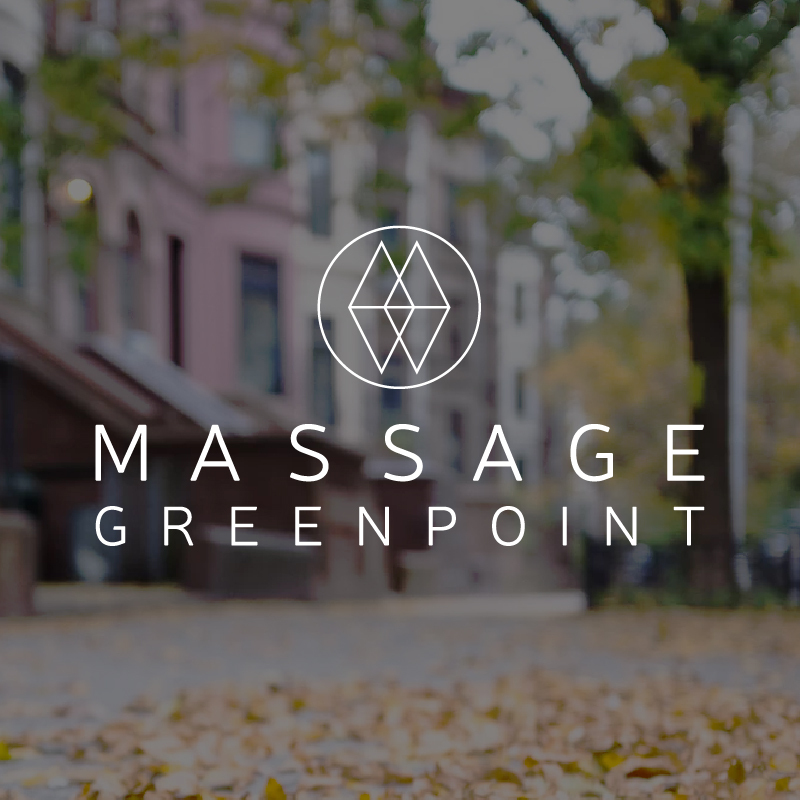 Established in 2018, Massage Outpost in Dumbo is the newest location in our family of clinical massage studios. Conveniently located one block from the F train, Massage Outpost in Dumbo is in a commercial suite at 68 Jay Street between Front and Water, on the 6th Floor. By Appointment Only.